We have several Dental Assistants at the practice who are available to help and assist you in your visit to the practice along with two receptionists, one full-time and one part-time. We have invested in the latest technology which enables us to provide same day restorations, full face x-rays and much more. We provide a full range of treatments including implants, same day tooth restorations, ozone treatments, tooth whitening & anti-snoring appliances, cosmetic dentistry & a full range of general dentistry. Thanks to the E4D Nevo system (one of the most impressive developments in dentistry) we can provide ceramic restorations to replace damaged teeth in a single visit. We all want whiter, brighter teeth. A beautiful smile is a goal you can quickly achieve. Lees Dental offer an advanced tooth whitening system from Pola. 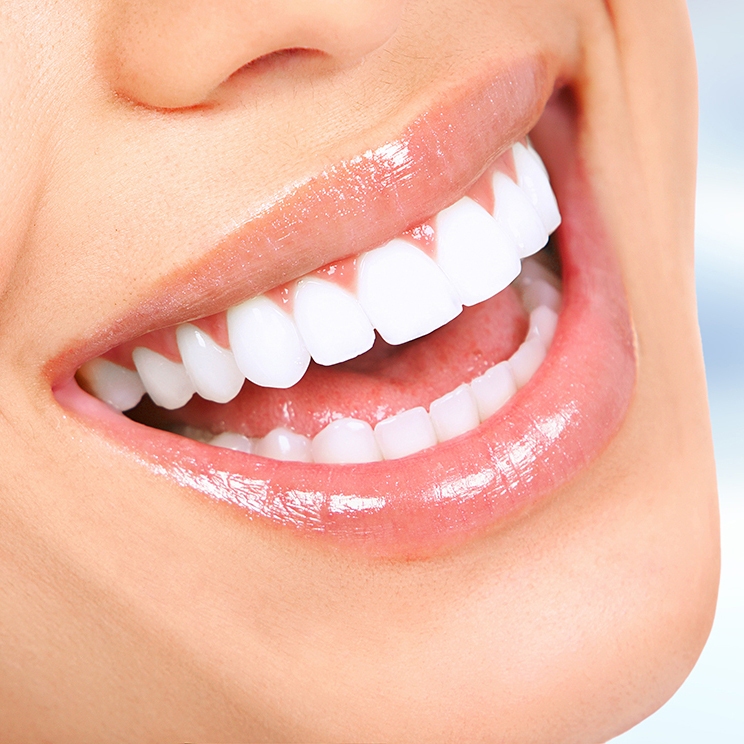 Choose from a range of solutions to achieve that perfect smile. Efinity Digital This is an external link and will take you to Efinity Digital's website.